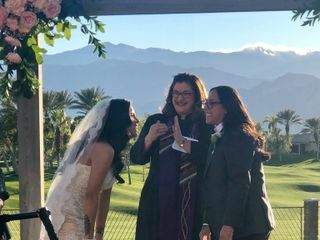 Bright Star Weddings & Ceremonies is a professional wedding officiant in Yucca Valley, California. 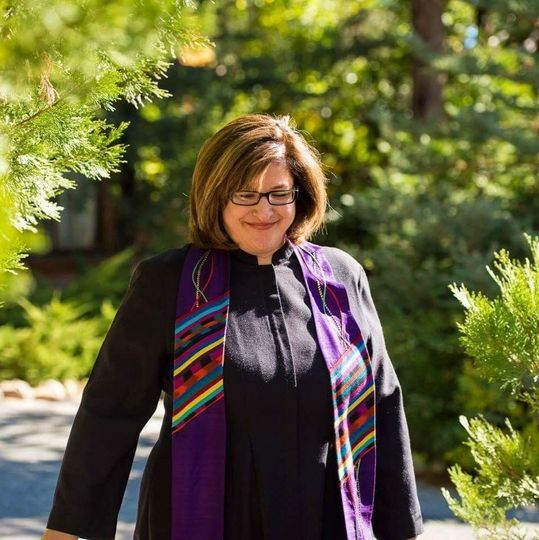 Reverend Irma Kaye Sawyer is LGBTQ friendly and honors all faiths, known for both her professionalism and relaxed demeanor. 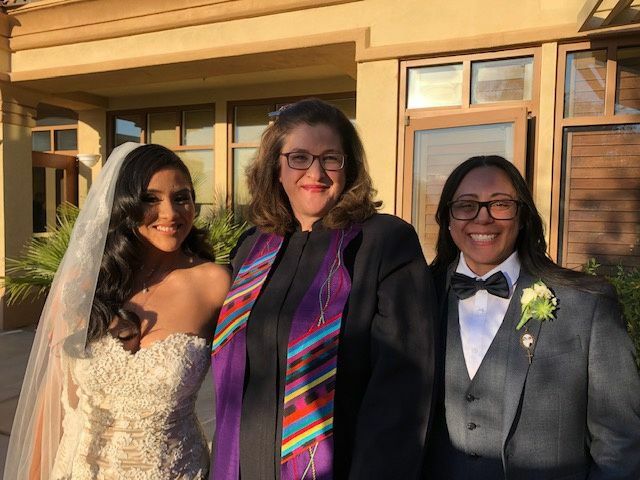 Since every couple has their own styles and values, Rev. Sawyer’s goal is to create a ceremony reflecting that individuality. Rev. 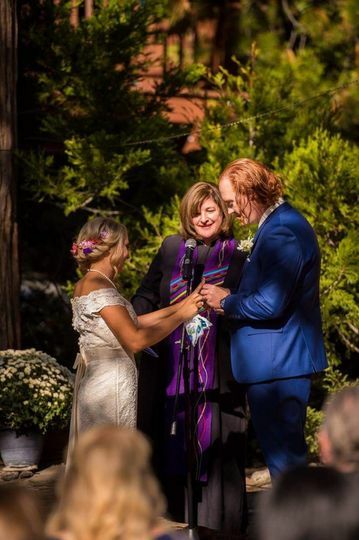 Sawyer has been an interfaith minister and ceremony officiant since 1992. 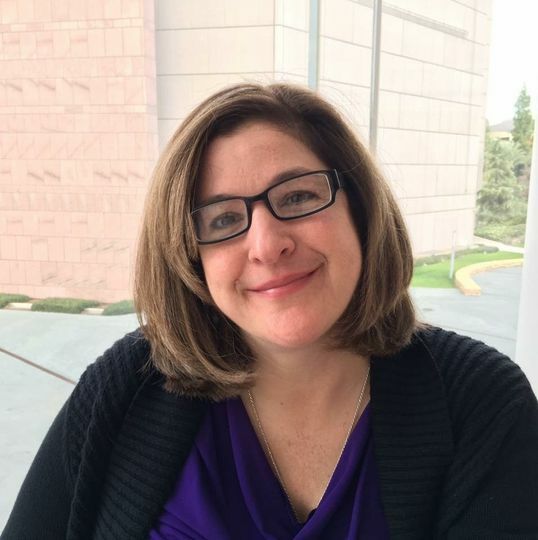 She officiated the first legally recognized gay wedding at Disneyland and was interviewed for Advocate magazine. Irma was a delight to work with. Her warmth and kind + lively spirit put our nerves at ease, she was both incredibly personable and professional throughout the entire process and made us feel comfortable from our very first conversation together. 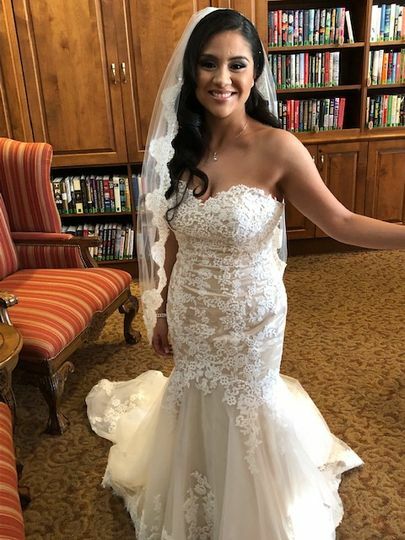 She was very accommodating, we were able to tailor our ceremony to our liking, and in the end it was exactly what we wanted. The ceremony turned out beautifully! Thanks so much Irma for making our day extra special! Thank you so much Rebecca! You two were so delightful. I'm so happy to have been a part of your special day. Our experimented with Irma was fabulous! We emailed a bit and once we had a phone date with her we knew we made the right choice. 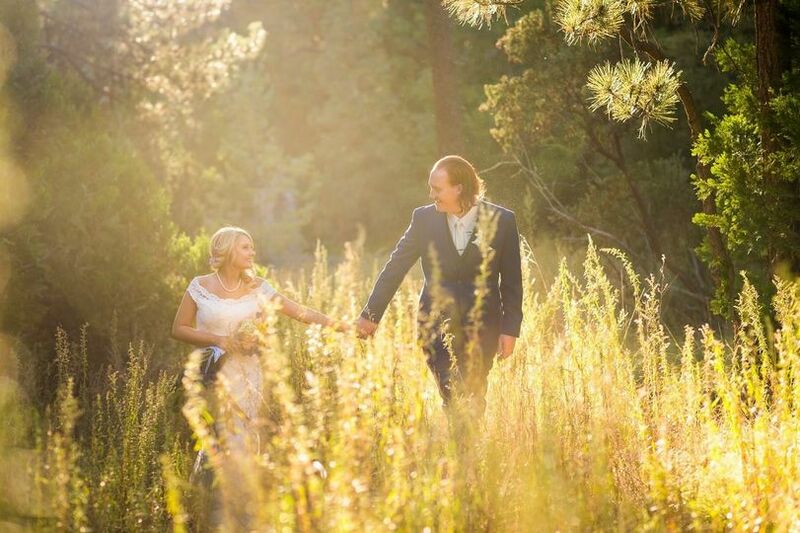 She is fun, professional, knowledgeable & nailed our ceremony. I have even seen video footage of the ceremony & it was seamless, total perfection. Thank you Irma! What a pleasure to work with you. Irma was amazing and super friendly! 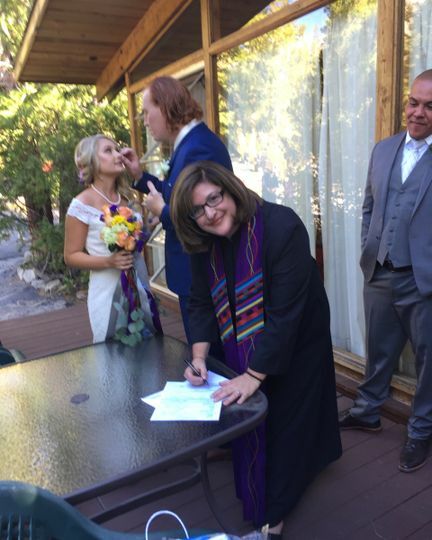 She was definitely a great addition to our wedding and couldn’t have asked for a better officiant! Thank you so much Lindsay! 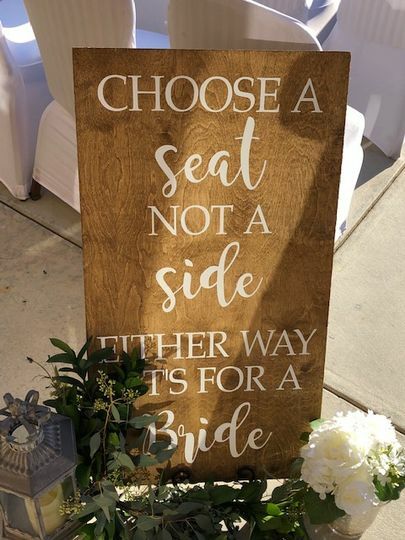 I was so happy to be a part of your Special Day. You two are both wonderful and I wish you all happiness.